Need to Hire a Camera Crew? Here’s what you need to know! 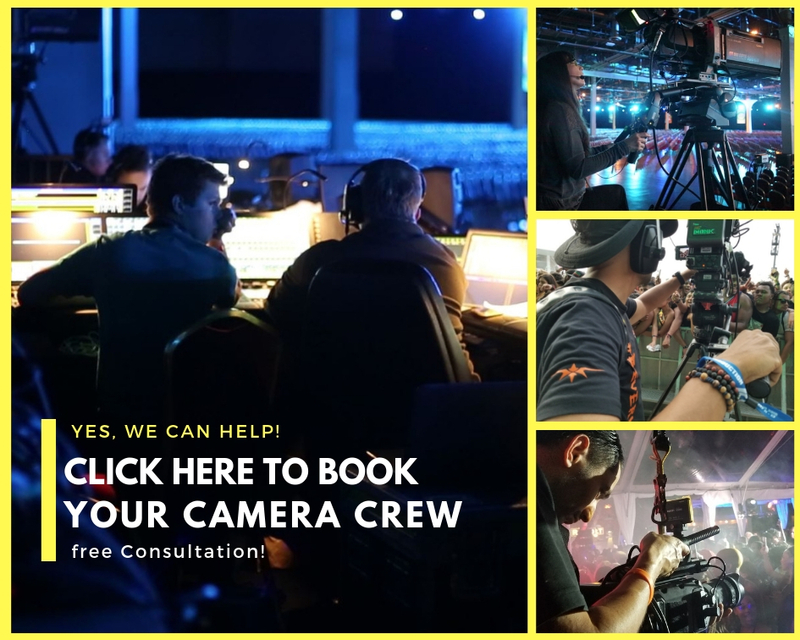 As a Global video production company for over 15 years, our clients contact us whenever they need to hire a camera crew. Over the years we have gained a keen understanding of the industry. Including the psychology of the people who make up the video production world. 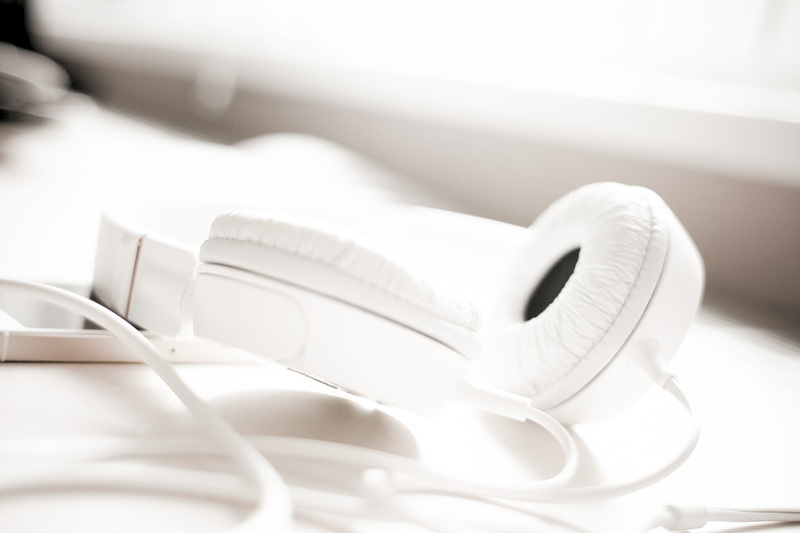 In this blog we will share with you some of our insight and analysis from some of our clients. We will explore the subject as it relates to the personnel and personalities that make up this community. We understand that in your search you will need to choose wisely, as your bottom line depends on it. Need to Hire a Camera Crew for a day: Experience is King. Are you looking to hire a camera crew for a day to help streamline your video project? It is important to look for a few key things. Experience being one of the most important attributes in a cinematographer, or director of photography. Having a DP who understands lighting as well as lenses, but can also direct talent and manage crew is beneficial to any project. An experienced camera crew will understand how to anticipate a disaster before it happens. They have been there before and have made the mistakes. They understand the utter importance of your project, and are willing to make the necessary sacrifices to “get the shot.” An experienced camera crew is your best friend when you are in the trenches. In conclusion if you are looking to hire a camera crew for a day, look for experience. Don’t rent a camera crew that’s eager, but not ready. book us now! fill out the form below. 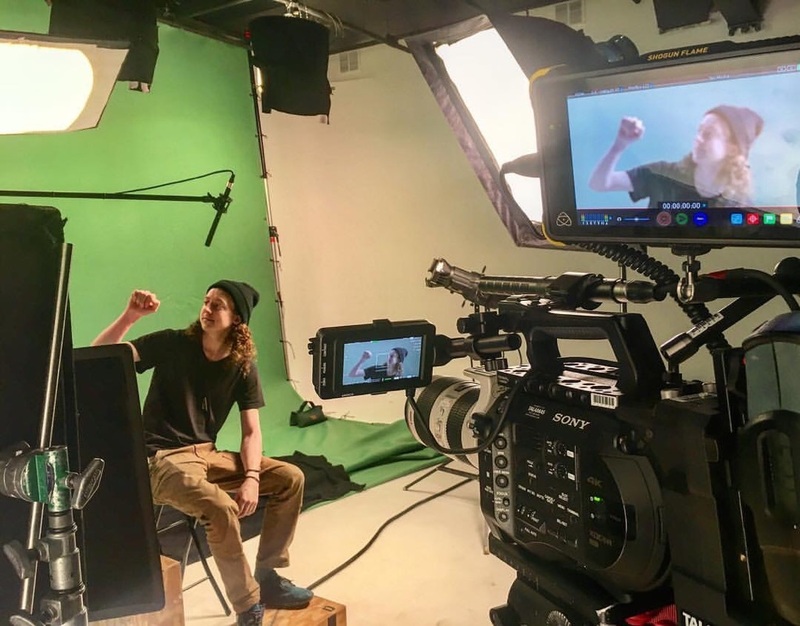 When looking to rent a camera crew you will almost certainly come across the young, energetic, upstart, and fresh out of film school. This camera operator is looking to build his or her demo reel, with not much experience, but very hungry to make a name in the industry. The challenge that our clients have found with this option is the amount of risk involved. 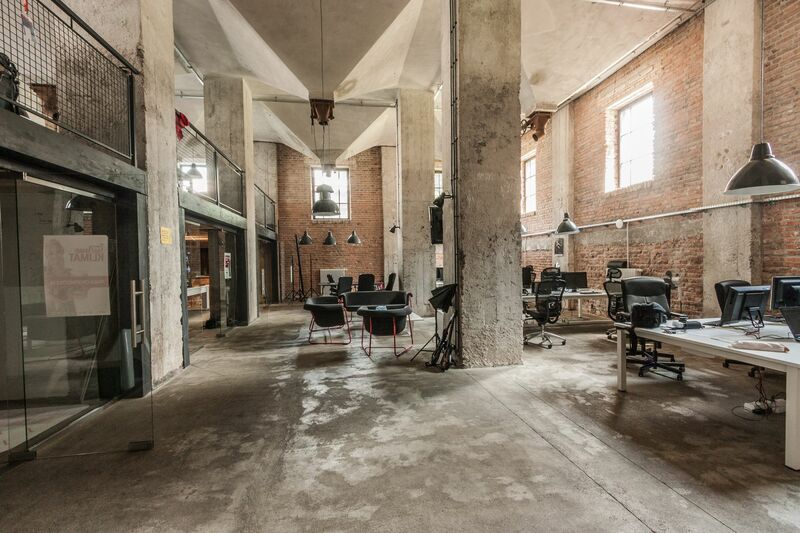 Everyone has to start somewhere, but clients have to make as calculated a risk as they can when choosing a vendor. In some cases a client has a fixed budget, and they can’t afford to “do it again” if it doesn’t work out the first time. You will need to decide carefully. We have had several clients who have come to us after doing business with a vendor who lacked experience, and because of that was not able to deliver on what the client expected. This does not mean that the camera operator had bad intentions, it just means that they may not have been ready to produce a project of this magnitude. On the flip side of that coin, At Beverly Boy Productions we have seen some of the most talented young camera operators in action. If you need to rent a camera crew remember, everyone deserves a shot, so you will need to decide carefully. Don’t hire a video crew with Too much sauce! When looking to hire a video crew you will definitely run into the “Know it all”. They have likely been in the business for almost half a century. They have filmed all over the world, shot interviews for 3 US presidents, and worked on million dollar projects. Some of our clients have found this level of cinematographer difficult to work with and not willing to take direction well. Our clients have encountered this and have said it made the project very difficult to produce. Talented, but not worth the trouble. The crew would not listen, and wanted to tell them how the video should be done with no collaboration. They may seem to have lost the passion, and creativity that they once had, or even seem to communicate with a bit of an attitude. 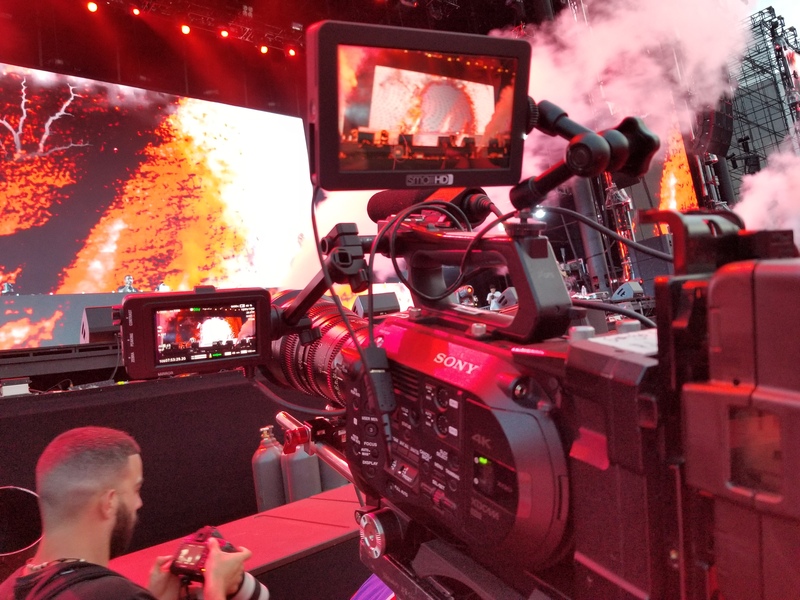 Not to say all 30 year vets have this approach, because we have worked with many who have been exemplary, but when looking to hire a video crew, this is one scenario that you may run into. Video Production Crew: Almost Amazing! 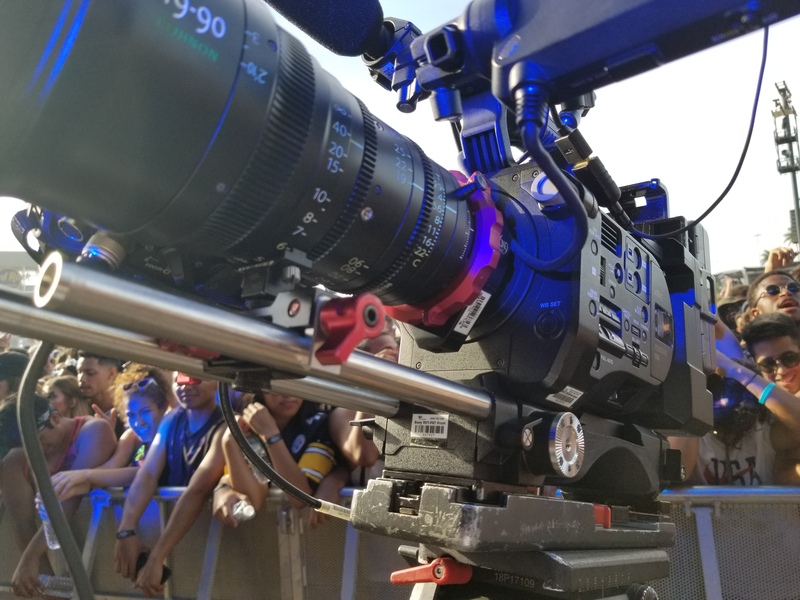 In your search to find the right video production crew, you may run into is the vendor who has 5-10 years’ experience, and has gotten it figured out. They are in their prime and very good at what they do. Their work is beautiful, and they are very passionate about all things film making. They will be happy to talk shop with you about the latest camera gear, and equipment. We love this type of cinematographer! He or she is a dream to work with on any video production crew. Too busy for the all important conference call. However our clients have found the challenge with this vendor is that they are super busy! They may not be able to return your call right away, because they are shooting for another client. If you send them an email, they would likely reply to it once they have wrapped their current shoot. They can’t jump on that all important conference call because they are setting up for their next project. Our clients feel that these vendors are awesome, but too hard to lock down, and may be more interested in the creative, and less interested in the business. 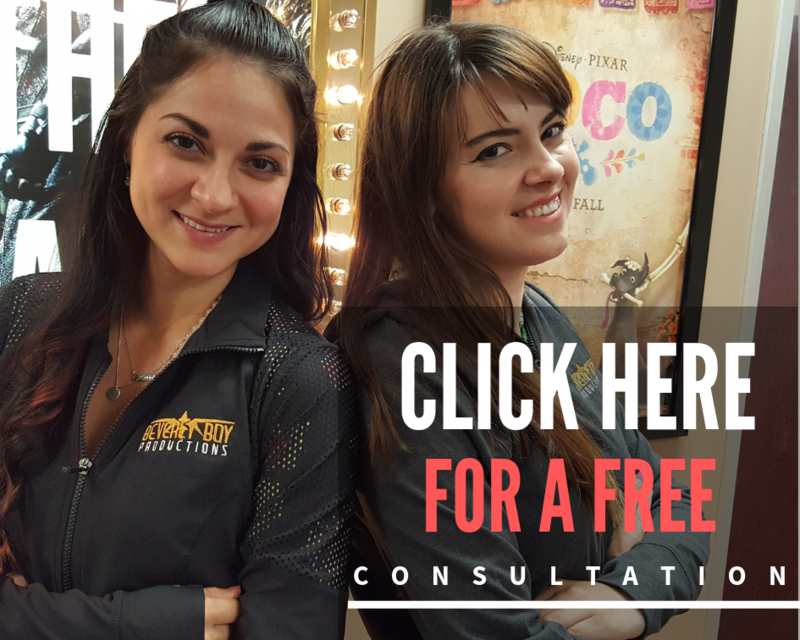 Your video Production Team: A Solution does exist. Our clients continue to come back to us because we strive to provide top notch customer service. 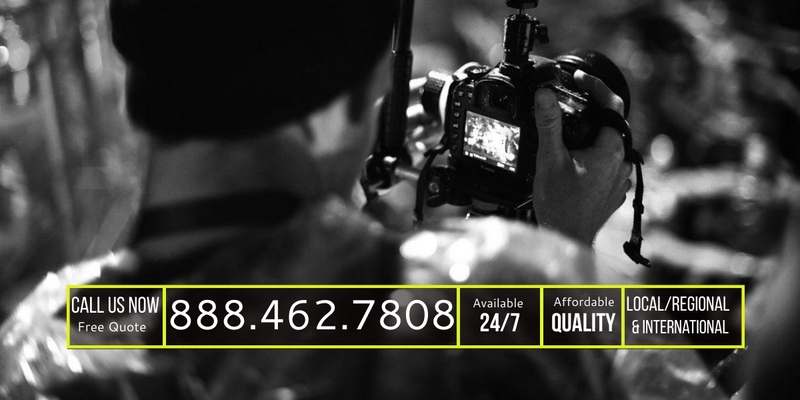 we are the video production team that believes that your success, is our success. If you like the way we produced your video, chances are you will come back to us for another. As well as tell your counterparts about the great experience you had working with Team Beverly Boy. Over the years our video production team has mastered the art and science of the production process. Although we are busy most of the year, we are always available to answer the call, return the email and we will be here for the conference call with the client. 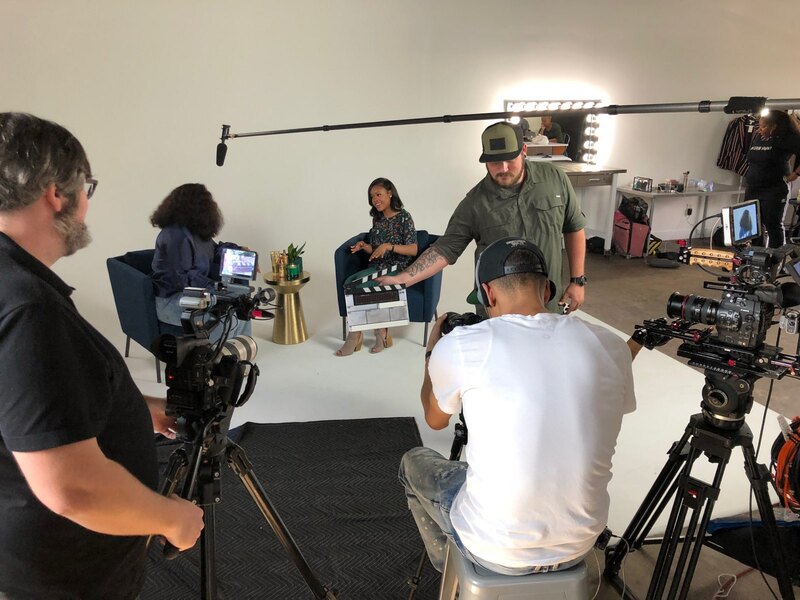 When it comes to top camera crew services, our producers are never too busy to call you back and answer your questions about different elements of your project. We make it a point to correspond with you as soon as possible when you send us a query. We know this project is a priority, and we want to make sure your questions are answered before we move forward. We love a new challenge, every time the phone rings we get excited with the possibility of what new adventure may be on the other end of the phone. Our clients come back to us time and time again because we work diligently to provide among the best camera crew services in the industry. no worries, we can take it from here. Camera Crewing Company: Global reach local touch. The right camera crewing company will have the infrastructure and resources to mobilize in a matter of days. If you are looking to put together a massive series of case study’s in multiple city’s, within a week, you need the right team to pull it together. First you need to look at the ability to be able to communicate with your contact. There is nothing worse than calling or emailing and not getting an answer. Next you will want your camera crewing company to be knowledgeable of the regions personnel, and camera gear that your project calls for. No surprises! they can kill a budget. 2 Responses to Need to Hire a Camera Crew? Here’s what you need to know.